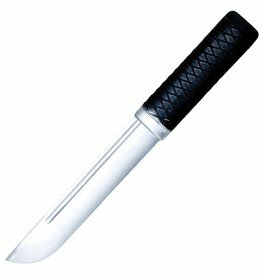 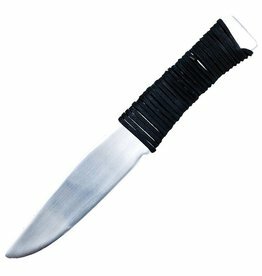 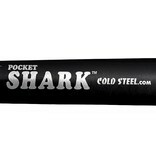 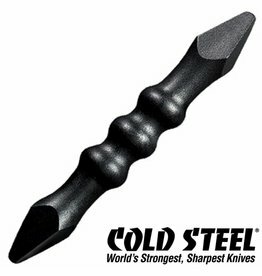 Self defence sticks including kubaton are really popular these days and Cold Steel have added this Self Defence Shark Pen to their range of really tough training weapons. 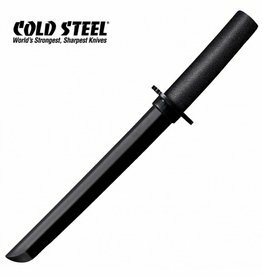 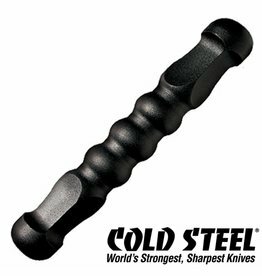 Not content with producing some of the toughest swords in the world, Cold steel wanted to break into the stationary market will maintaining their martial arts focus. 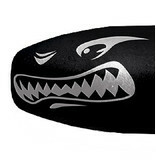 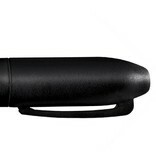 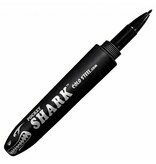 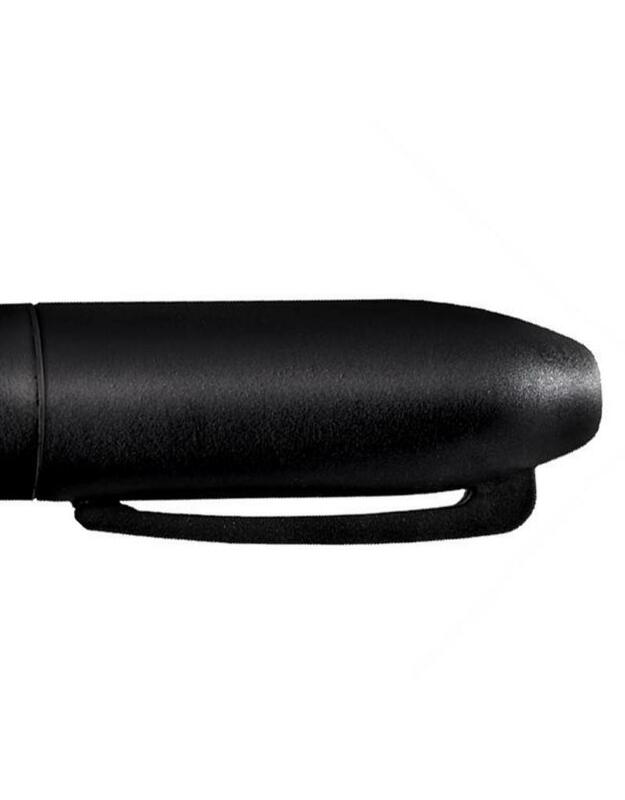 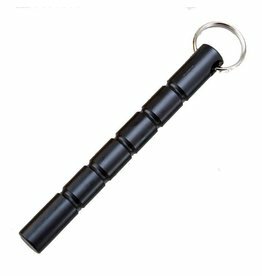 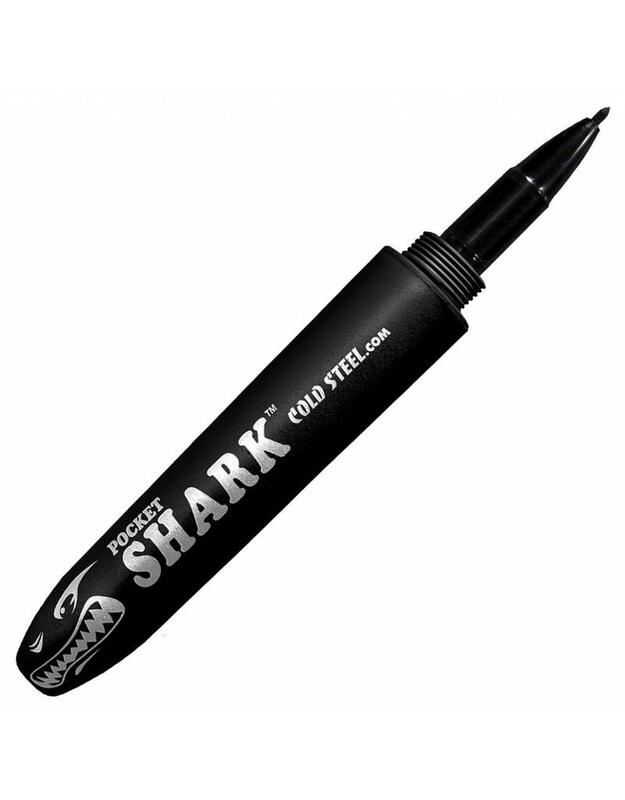 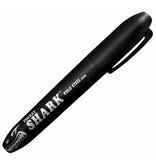 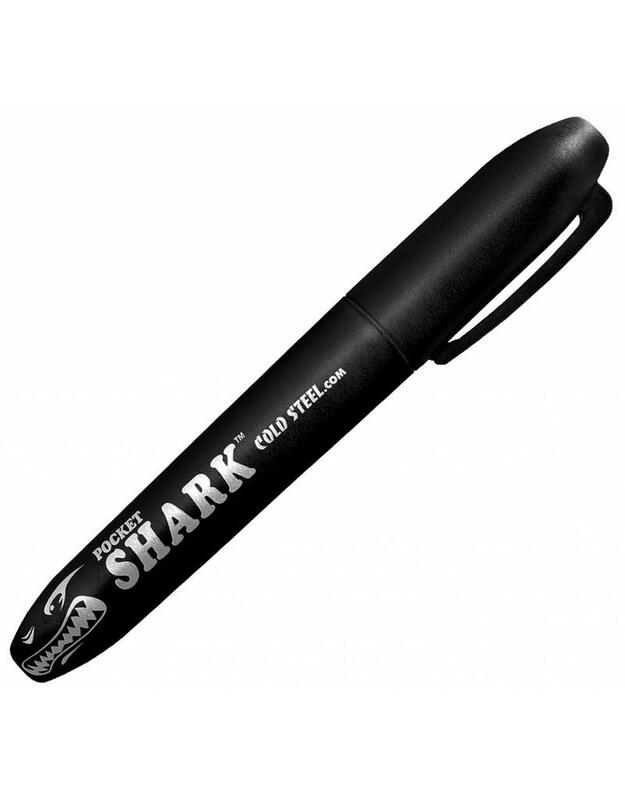 Working very well as a permanent marker, the Self Defence Shark Pen doubles up a compact weapon perfect for joint locking, submission holds and striking. 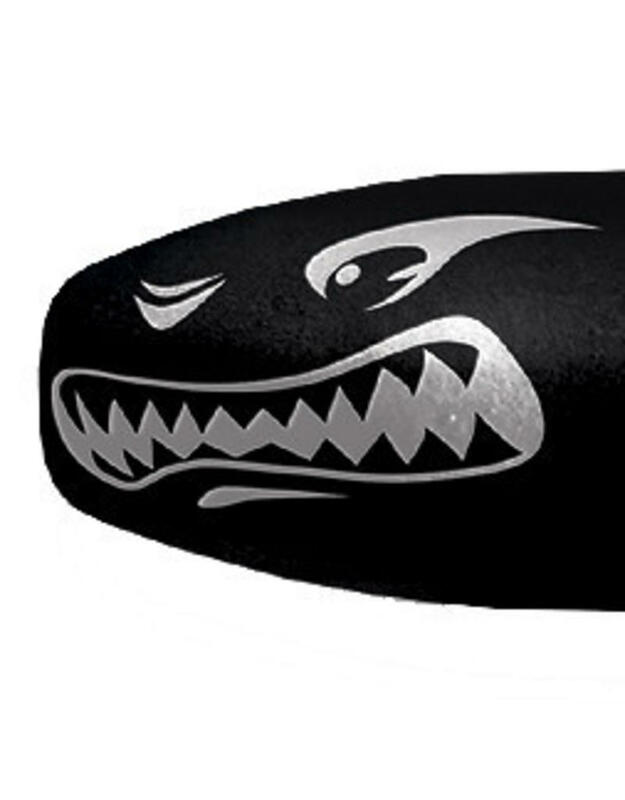 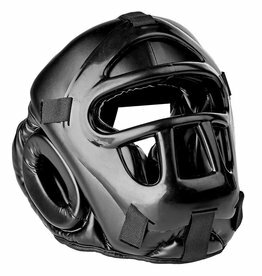 Virtually unbreakable and with a screw top lid that won’t come off when using for self defence training. 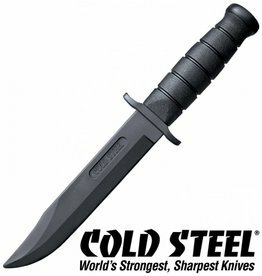 Made from a glass reinforced plastic, which has been named ‘Grivory”, which is the same material as many other Cold Steel weapons. 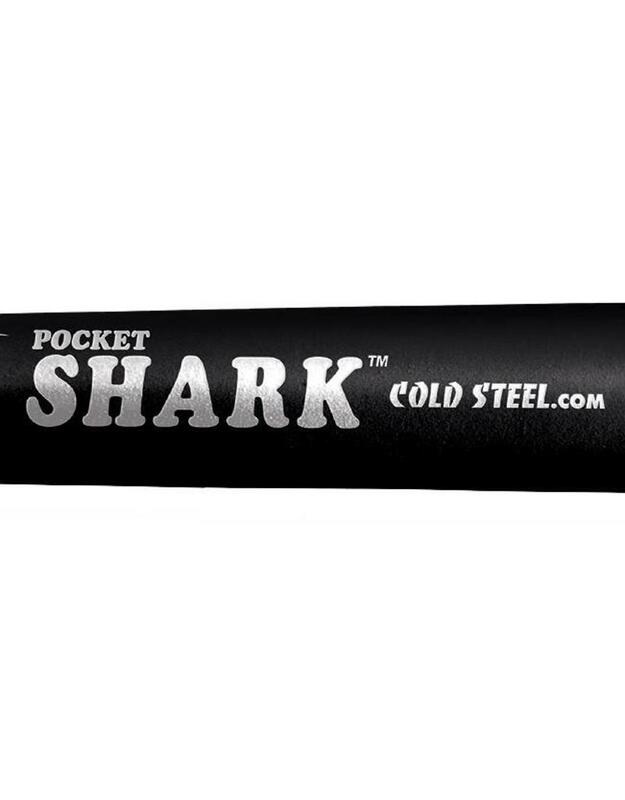 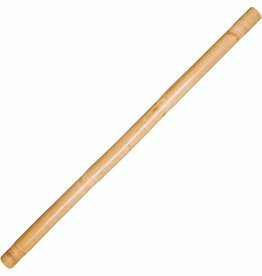 Measuring 7 inches long and extremely light, you’ll love training with this weapon and able to make training notes after class too.